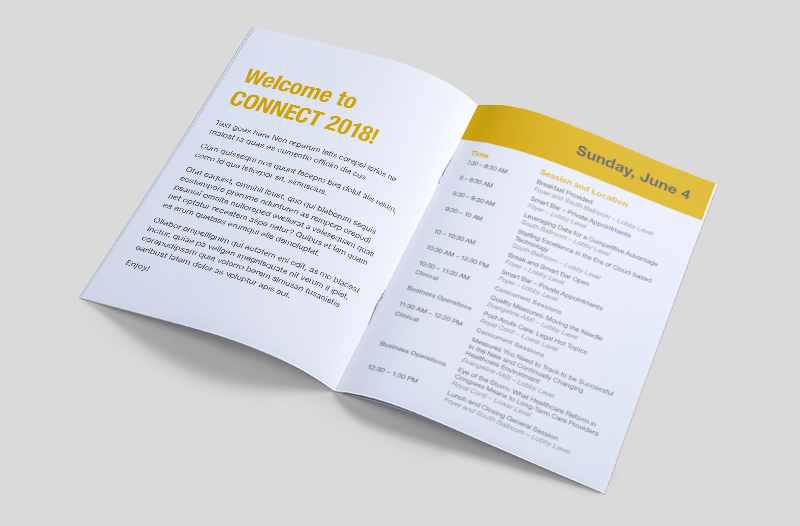 Some of the collateral that I designed for the CONNECT 2018 conference for ABILITY Network. 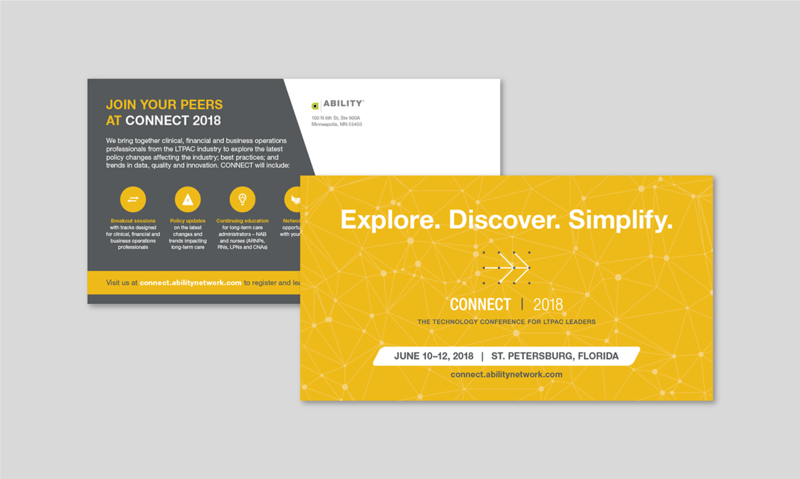 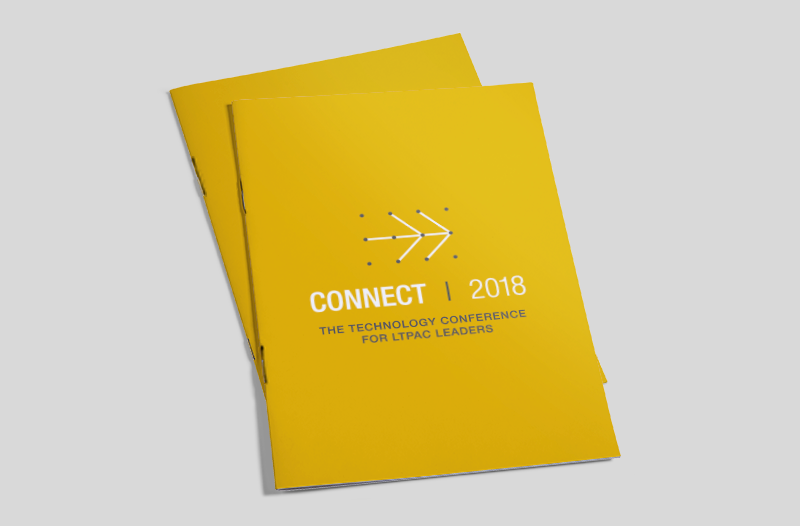 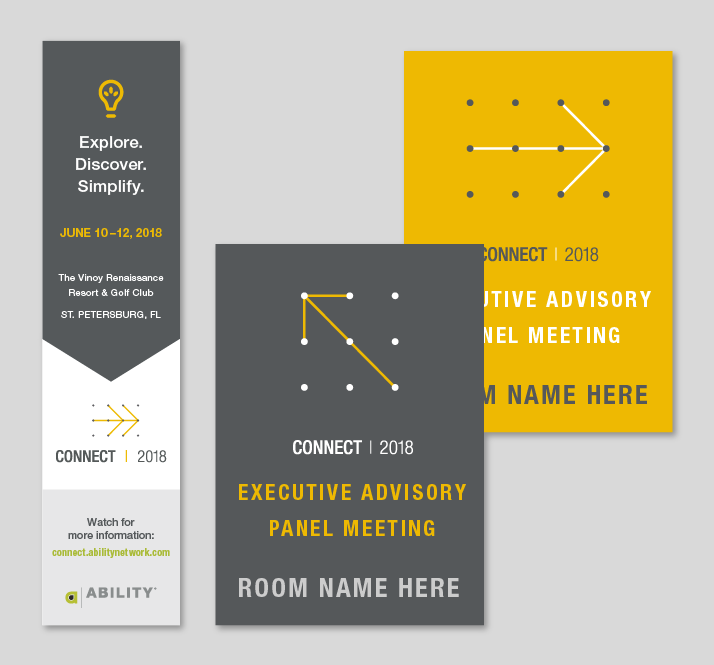 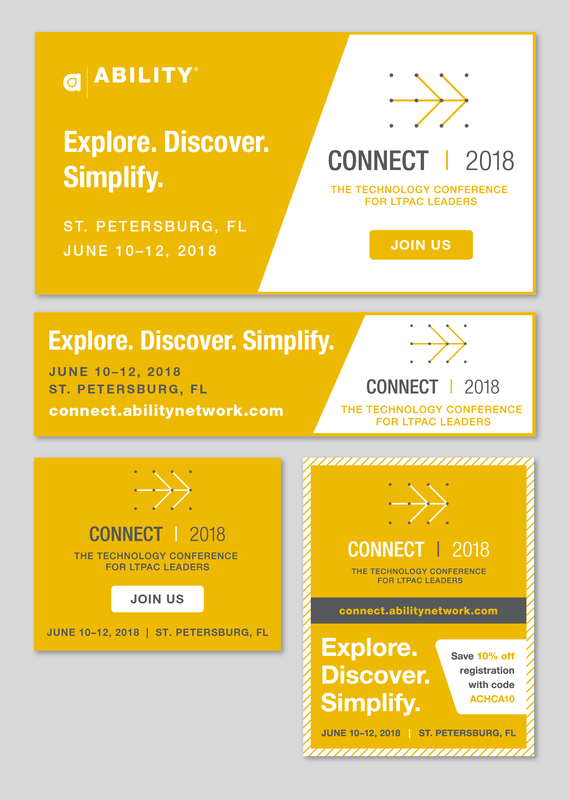 Collateral for the CONNECT 2018 conference for ABILITY Network. 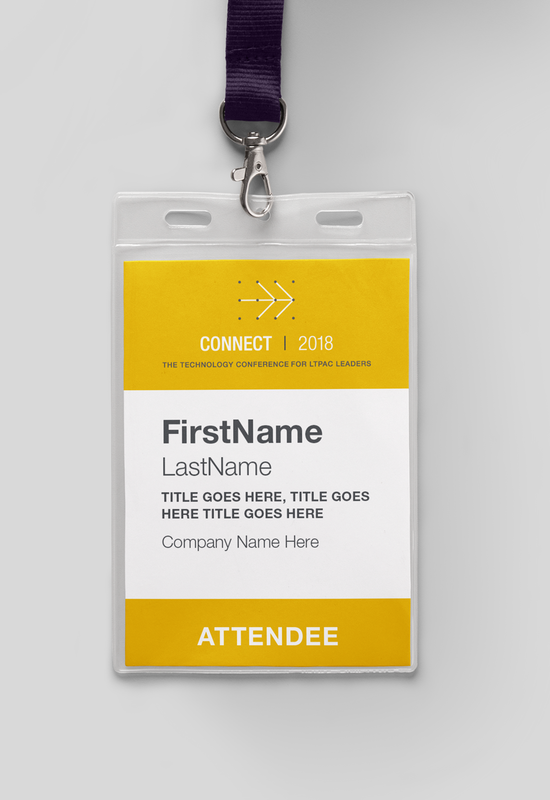 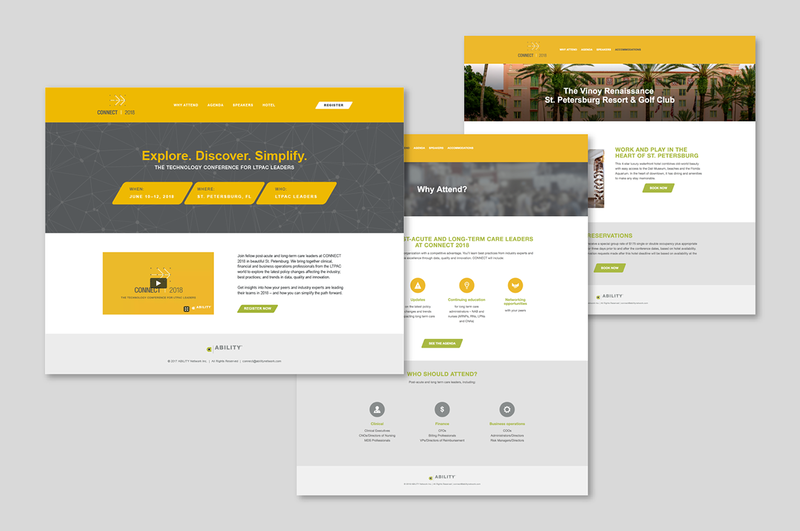 Includes postcards, digital ads, wayfinding, email and landing page designs, badges and programs.